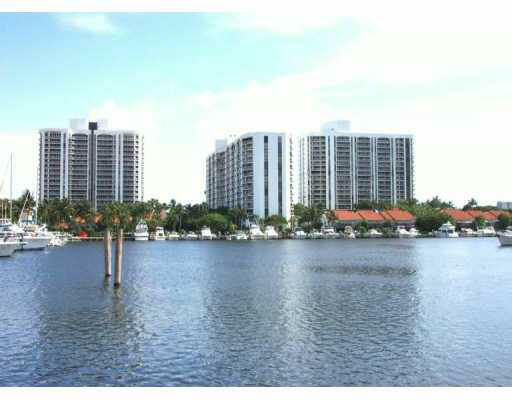 The Yacht Club at Aventura is found east of Turnberry Isle overlooking a small body of water that eventually leads into the much larger Dumfoundling Bay. It's comprised of nine buildings that are each six stories tall and have just eight Aventura condos for sale within them. 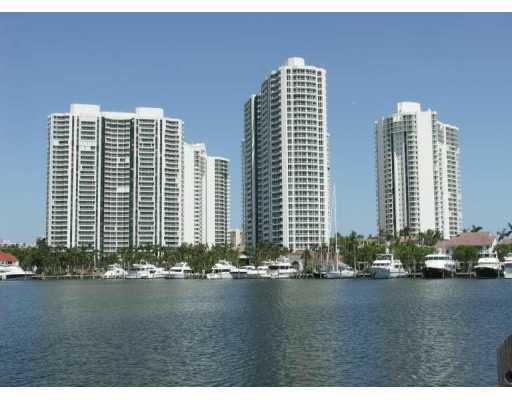 At one point an exclusively rental community, Yacht Club at Aventura's 2001 transition into traditional condominiums has upped the allure of its 425 units substantially. With a name like Yacht Club at Aventura, boat slips are pretty much a given and you can rest assured knowing that the area in which you keep your boating vessel is secure. The building's heated swimming pool is “resort style” so you can expect it to be considerably larger than what's generally found in most Aventura condominiums. Also look for a cutting edge fitness facility, billiards, a pair of illuminated tennis courts and even a clubhouse you can use for entertaining. The one, two and three bedroom units of Yacht Club at Aventura have private terraces and square footage is between 730 to 1,350. The building is also pet friendly. Turnberry Isle is next door to Yacht Club at Aventura or you can go around the corner to the southeast and visit Aventura Mall in barely ten minutes. To the east is Collins Avenue which intersects the city of Sunny Isles Beach as well as the village of Bal Harbour and Miami Beach to the south.